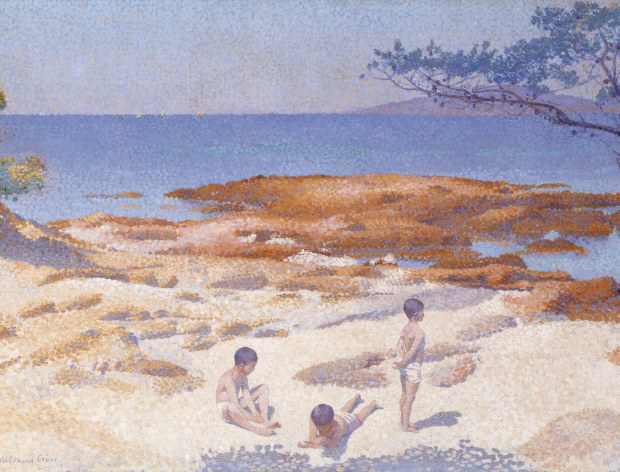 He was one of the painters that liberated the color at the turn of the 20th Century : Henri-Edmond Cross is considered a father of modern art. The musée des Impressionnismes Giverny displays around hundred of his paintings, watercolors and drawings that cover his entire career. Born in Northern France in 1856, Cross discovered with delight the sunshine of the French Riviera, where he settled in 1891. 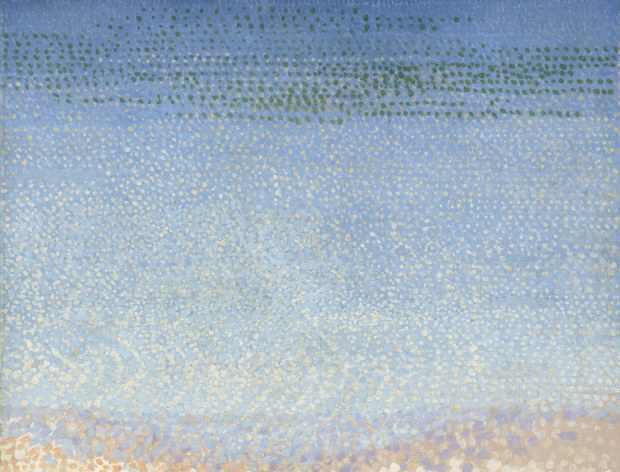 His style was first impressionist, soon to evolve towards pointillism under the influence of his friend Signac. His last works in which he gave free way to colors recall the Fauves. Cross passed away in 1910.